Donate today to make waves! A donation of $5 or more will put you on our membership list. All donations go towards funding the surf wave. 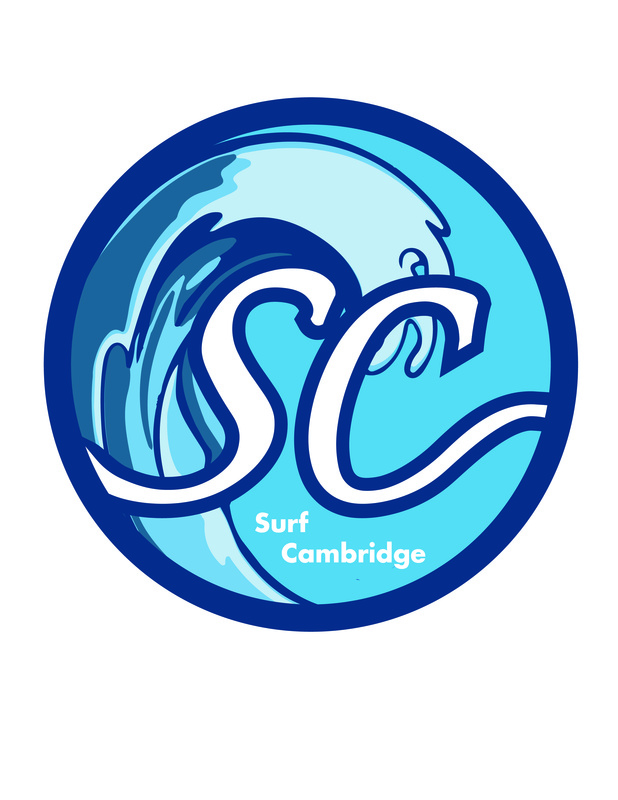 Being a Surf Cambridge member allows us to apply for government and community grants. Your membership is proof that the paddling community and public are interested in building a surf wave on the Grand River in Cambridge. Your membership will also give you regular email updates of our progress and a free Surf Cambridge Sticker when you show up to your first event with us! Members will also receive a 10% discount coupon code for any of our upcoming events, lessons or swag! Join today and help us make waves! Surf Cambridge is a not-for-profit organization raising money to have a permanent surf wave built on the Grand River in Cambridge Ontario. Our vision is to install two surfable waves approximately 30m below the Park Hill bridge. These waves will give kayakers, surfers and other boaters from all over southern Ontario the opportunity to use a surf wave up to ten months of the year instead of waiting for rain or waiting for the spring melt. Instead we will have a permanent adjustable wave right here in our own community which will be a draw for boaters and surfers around Southwestern Ontario who often drive four or more hours to find whitewater elsewhere. By raising $150, 000 it shows the local government that the community has an interest and demand for this kind of project. Any donations are greatly appreciated and will help fund the Surf Cambridge river wave project.